Most businesses nowadays know how important it is to have remote users and offices set up that allow employees to work from home or elsewhere. It is important for modern companies to be flexible if they want to maximise their success. 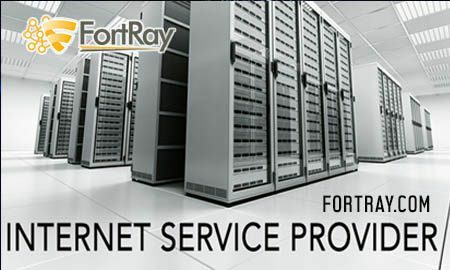 At Fortray our telecommuting services provide the facilities and equipment necessary to help work continue regardless of your worker’s location. You can set up new users within seconds with the assistance of role-specific templates. Users are generated in a standardized manner and in conformity with the roles in your company.